system on the market for institutions of higher education. software simple, friendly and intuitive. 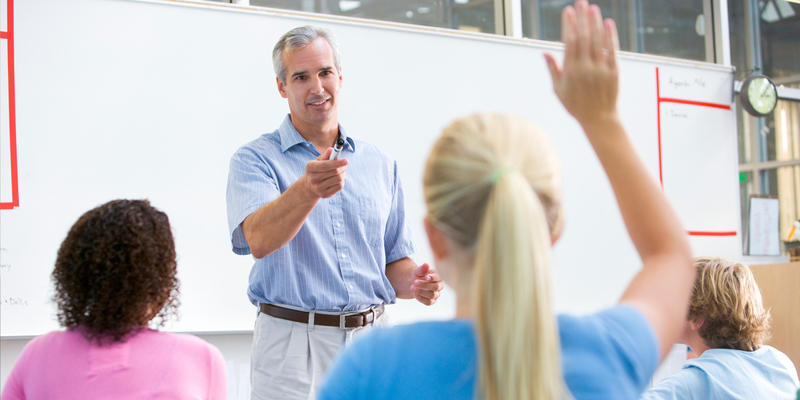 Our software allows each department to design and manage their academic programs. Academic Interface gives you the tools you need to maximize your institution’s efficiency and profitability. Everyone has a lot on their plate and everyone’s resources are being strained more and more with each term. Contracts for both part-time teachers can be automatically generated and printed using the Teacher Workload and Contract Module. Our powerful automatic scheduling algorithm achieves a superior success rate comparing to other popular scheduling systems on the market. Academic Interface’s Campus Scheduling module allows you to get more out of your resources. Academic Interface includes a wealthy collection of reports. Additional reports can be easily added according to an institution’s needs. Academic Interface enables you to take your institution to a whole new level in providing quality, affordable education! We all know that one of the most difficult aspects of the whole planning process involves creating a highly optimized and conflict-free schedule. Real-time data on enrollment and trends with accurate costing saves money as well as time! 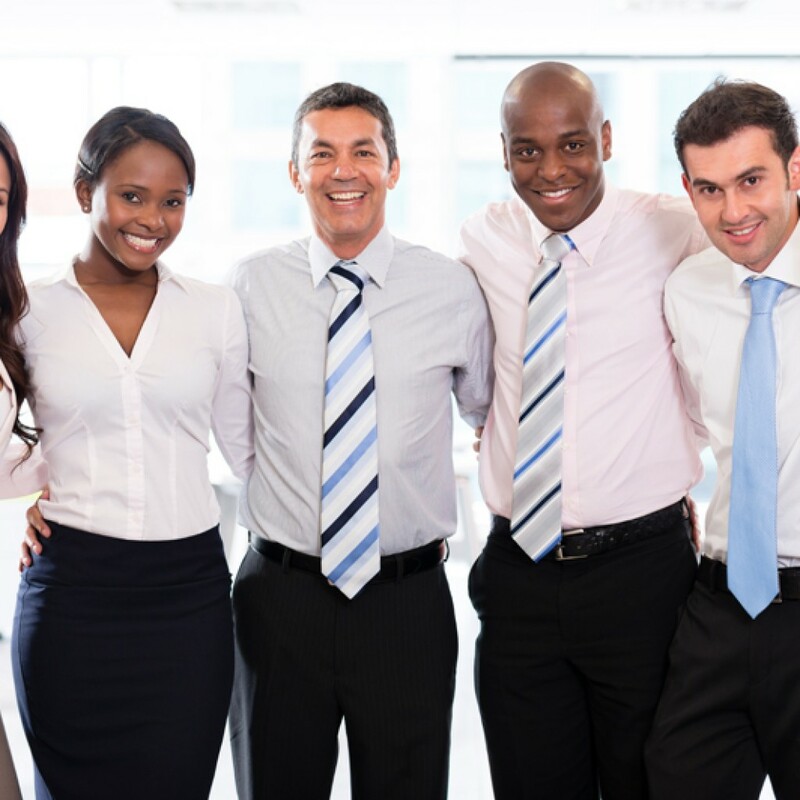 Happy staff and happy management make for happier departments, especially Human Resoureces. Copyright © 2015 Academic Interface is a product of ABOEX Information Systems, LLC.